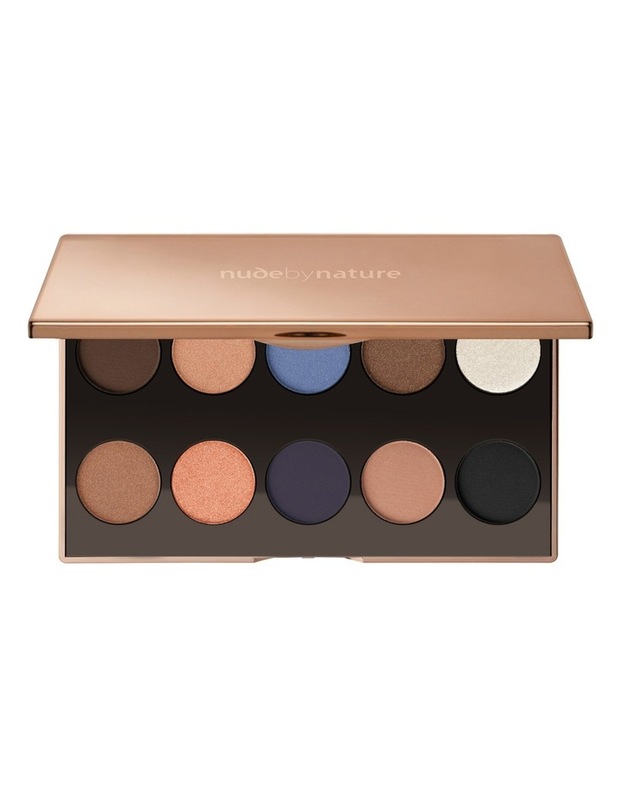 Inspired by Australias extraordinary colour palette, from changing skies to shimmering sands with a pop of lagoon blue, the 10 richly pigmented luminous shades of the Natural Wonders Eye Palette will help create an endless array of day-to-night eye looks. The feather-light formula is enriched with active natural ingredients, including Quandong and Desert Lime to help provide antioxidant defense. The 10 shade collection comes in a luxury case with full size mirror, perfect to achieve personalised beauty looks on the go.